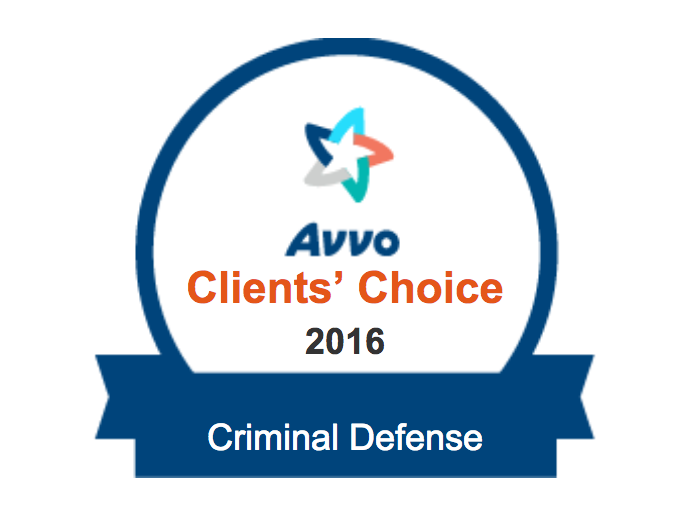 Searching for a Reliable Criminal Defense Attorney? When you need a strong legal defense, turn to Bryan Law. Call 703-955-6941 to schedule a free consultation. You may also fill out the following form to send us a message or request more information about our legal services.